WebOS is probably the most underrated mobile platform in modern smartphone history. The Palm-made OS introduced the card-based multitasking menu seen on every platform today and gestures used by the iPhone X.
HP eventually acquired the platform from Palm, before LG acquired it for use in its smart TVs. 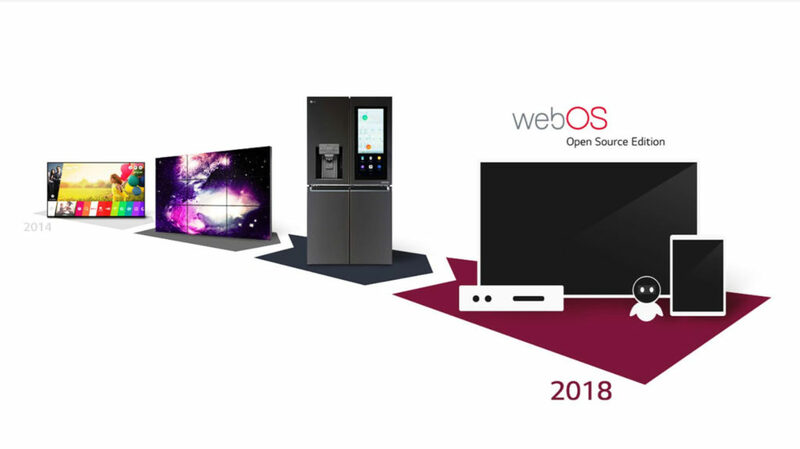 Now, the South Korean colossus has revealed WebOS Open Source Edition (WebOS OSE), as well as a first target device. “Web developers can easily build apps and services for webOS OSE. With the initial release, you can port webOS OSE to Raspberry Pi 3 for use in your own projects. It will be extended in the coming future to be used for other kinds of devices with various form factors,” the firm wrote on its website. “When LG adopted WebOS for our popular smart TV lineup in 2013, it did so with the knowledge that WebOS had tremendous potential,” said Dr. IP Park, Chief Technology Officer at LG Electronics, in a press statement. 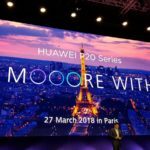 The move comes as LG teams up with a Korean government agency to “solicit WebOS business proposals from hundreds of startups”.